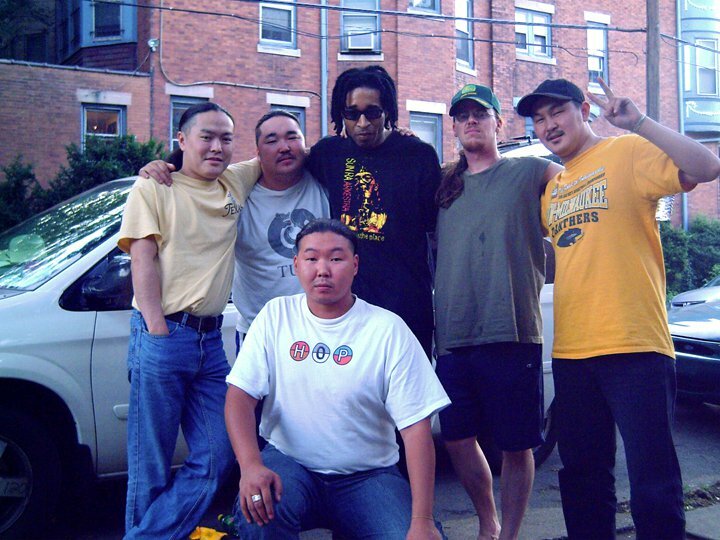 The history of musical instruments stolen from Tuvan ethno-group "Alash" has not died down after their departure from the USA. The police of Albuquerque (New Mexico) offered a reward of $1000 for any information about the perpetrators and the stolen items. Today, the vice-mayor of the city, Tito Madrid notified about it the producer of the group, Sean Quirk and the Ministry of Culture of Tuva. Mr. Madrid offered apologies in the name of the mayor of Albuquerque and expressed confidence that with the help of the citizens, who are no less incensed about the incident, the stolen items will be found and returned to their owners. 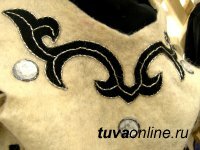 Ministry of culture of Tuva announced the start of a contest to compose a new state national anthem of the republic. The decision was made today by a task-group created by the government of RT, which includes composers and culture workers of the republic. 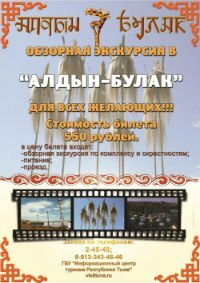 As the Minister of culture of Tuva Vyacheslav Dongak announced, the group will be accepting works for the contest until 11 July. 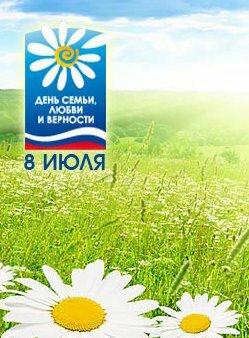 No later than 15 July the selected alternatives of the anthem will be presented to the government of the republic for review. In Tuva, along with celebrations of the 90thanniversary of Tuvan Statehood, there will also be the International Felt Festival - felt is a cultic material for nomadic nations. 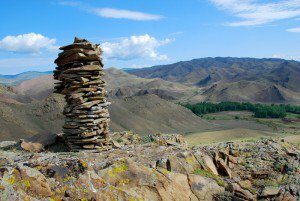 It will take place on 13-15 August in Kyzyl. This was annou8nced today by the Ministry of Culture of Tuva, the organizer of the celebrations. The entire festival will be designed around felt products and the ancient craft of their manufacture. 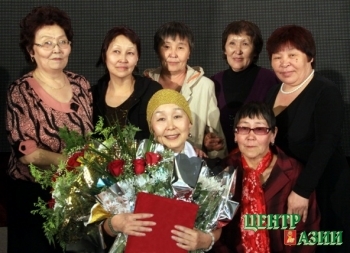 Plenipotentiary representative office of Republic Tyva in Moscow is sending to Tuva a set of medals "For love and fidelity" of the Foundation of Socio-cultural initiatives, headed by wife of President of Russia, Svetlana Medvedeva, to be given to50 Tuvan families during celebrations of the Day of the family, love and fidelity. This Russian holiday originated thanks to Prince Petr of Murom and his wife Fevronia, who lived in 13th century and became models of spousal fidelity, mutual love and family happiness already during their lives. This family couple is worshipped by Orthodox Christians as protectors of the family and marriage. According to legend, Petr and Fevronia died on the same day - 25 June (8 July in new style calendar) 1228. - Sainkho, if somebody addresses you as Lyudmila, will you respond? - Certainly not. I don't react to that name anymore. And the audience won't react either. 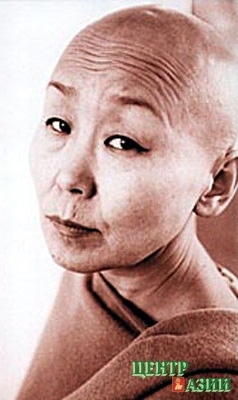 If somebody hangs up a poster: Lyudmila Namtchylak, nobody will understand anything. - Why did you pick precisely this name as your stage pseudonym? 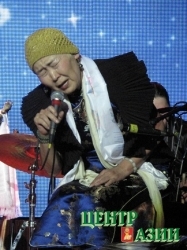 - A woman of that name used to live in Kyzyl - Sainkho Darzhayevna Dorzhu. She was a dancer, and later, after she retired, she worked in the Union of Theatre artists. Charming, kind, woman. I liked both her and the combination of the sounds of her rare name. And when it became necessary to have a mysterious, exotic-sounding name which would reflect what I was doing on the stage, that is what I chose. The process of getting used to my new name began in 1986: in Krasnodar, they gave me the certificate already as Sainkho. - Sainkho, what is your main character trait? - Being non-standard is more of a result. In the West, probably, it is less conspicuous, because people are more tolerant. To behave extravagantly or to look different from the others is not such a very noticeable thing. Artists and singers are perceived as people of a different world, and society accepts their out of the ordinary characteristics calmly. - Did it take a great inner effort to shave your head? - No. I was 43 at the time. My management was in Milan, and Milan is the Italian Mecca of fashion. And they would design new clothing for me for every new album. And for one of the albums, they found a long cashmere dress, form-fitting, with bare shoulders. And something like a shawl that I could wrap myself in. The result was a kind of a monk-like image, so I suggested to shave my head. And they shaved my head. As a matter of fact, it suits me very much. It is very laconic, ascetic, at that time nobody else was doing it. So that is how I performed with the ensemble: bald head, tight dress, a sort of - not quite- shawl - something delicately lilac with a purplish tinge. It was very beautiful. She had two names. Only one remained - a mysterious one. She herself is a mystery. Avant-garde. Intriguing. Non-standard. Not subject to aging. Improviser and experimenter, constantly surprising others and able to surprise herself. 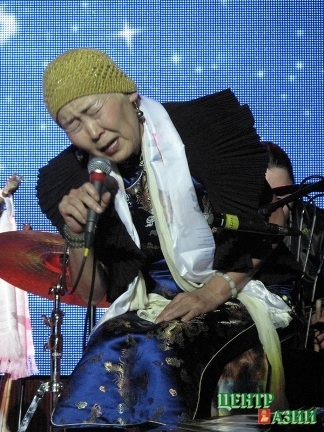 Sainkho Namtchylak, who sings in voices of winds and hurricanes, stars and birds. She makes drawings with tea and coffee. She writes poems without punctuation and without rhyme - by a stream of consciousness. 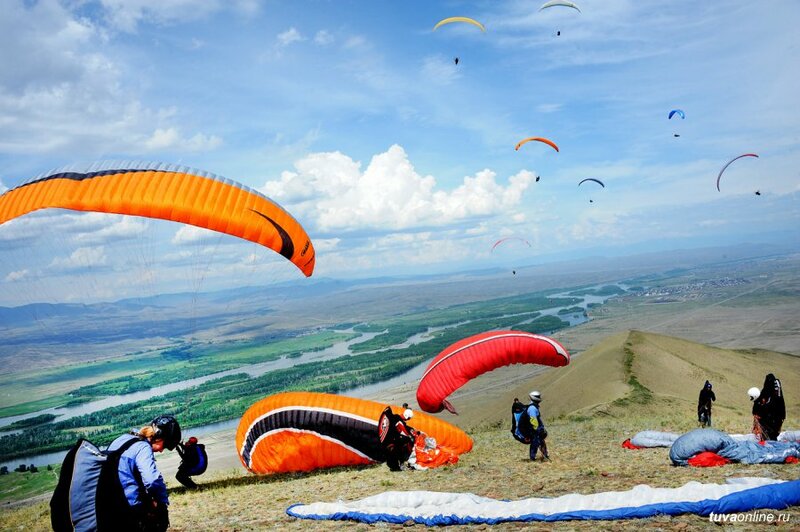 A real battle took place on the skies of Tuva between eagles, who are considered one of the symbols of Tuva, and paraplane fliers who were participating in the Russia Cup competitions, as the local TV channel "Novyi Vek" announced. Competitions on Mt. Boom 15 kilometers from Kyzyl brought many of the best pilots of the country from Moscow and Moscow region, Altai, Bashkortostan, Briansk, Belgorod, Samara, Novosibirsk, Tomsk, Kemerovo and Irkutsk regions, Altai and Krasnoyarsk Krai,, as well as from Kazakhstan - altogether about 80 athletes.